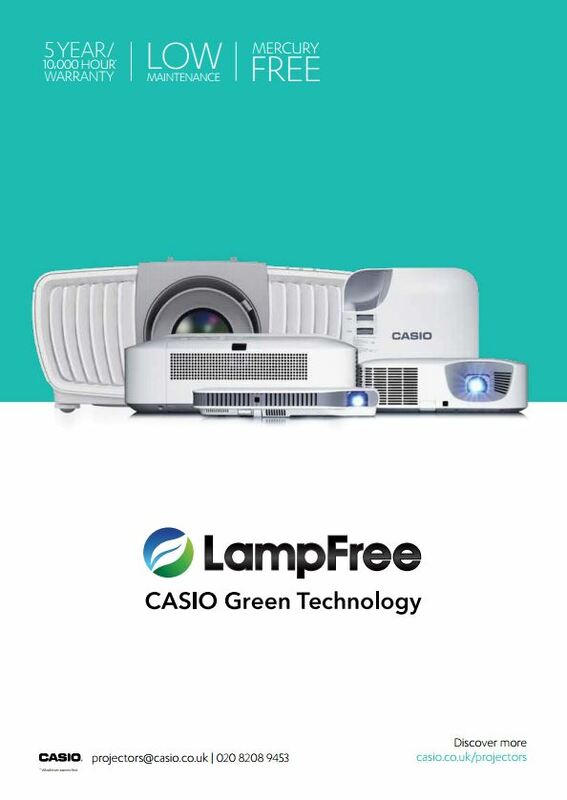 See our lamp-free range in action today by requesting a free demo with one of our experts. Alternatively, we can send out a demonstration unit for you to test out at your convenience. The choice is yours! Copyright © 2017 Casio . All rights reserved.